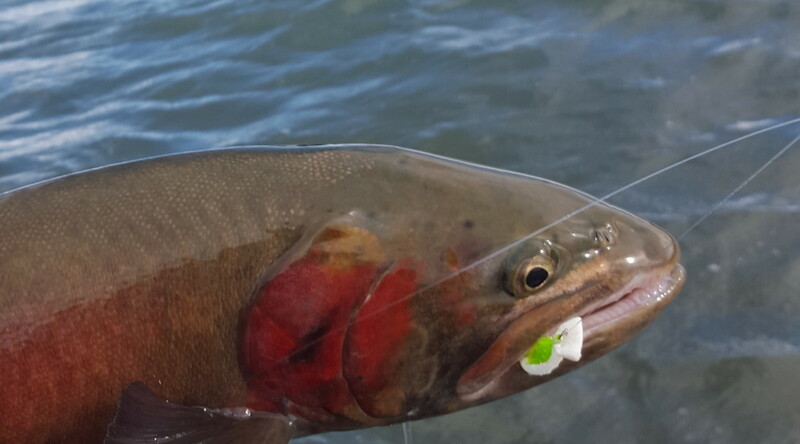 Welcome to Pyramid Lake, a world class fishery, the site of the world record Lohanton Cutthroat Trout (41 pounds) and the only place in the world where the ancient Cui-ui fish can be found. If you have never fished here before, you are in for a visual treat and some exceptional fishing fun. 1. You do not need a State of Nevada Fishing License, just a Tribal Fishing and/or Boating Permit. 4. Slot sizes. Keepers are 17 to 20 inches or over 24 inches. All other sizes must be returned to the water. You may keep 2 of the smaller sizes or 1 small and 1 large. 5. One stringer per fisherman, no sharing of stringers. 8. Highly recommend boaters have a marine band radio on board. The Ranger Station monitors Channel 16. Have fun out there and stay safe hunting for that 20 pounda!